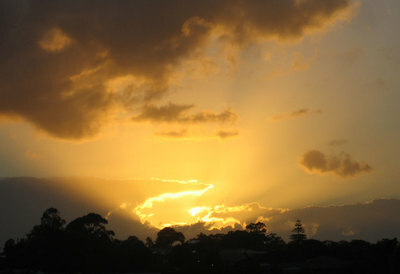 I love getting up to watch the sunrise but sadly have been a little lazy since moving to Brisbane. I have only gone to watch the sunrise once at Highgate Hill Park and then there was the time at Surfer's Paradise on the Gold Coast. 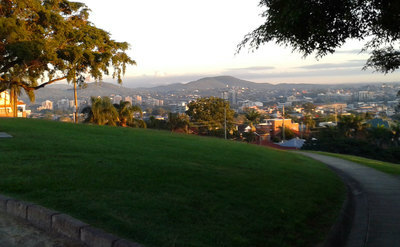 Do you have a favourite sunrise spot in Brisbane? Is it worth going up Mt Coot-tha or should we head out to Sandgate, Redcliffe or another beach side suburb?